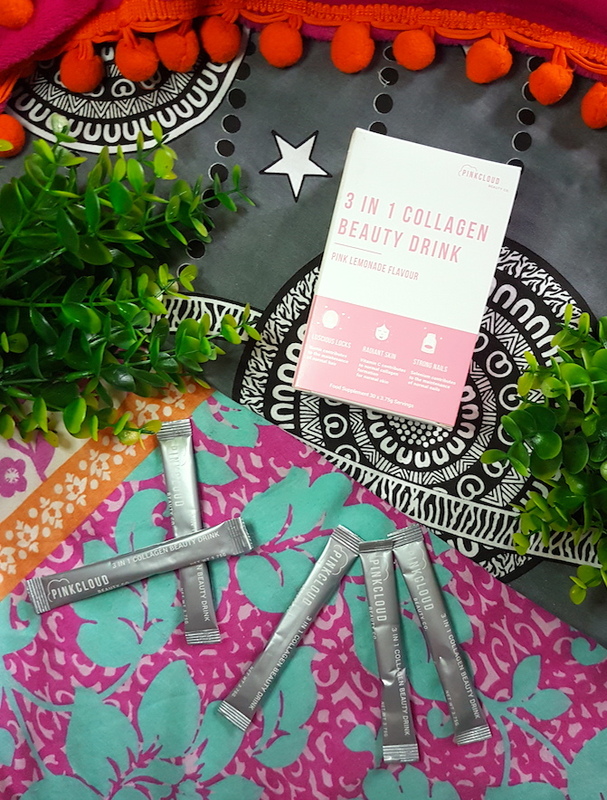 To make your drink, you need to add one sachet of the 3-in-1 Collagen Beauty Drink to 200ml of water and mix. 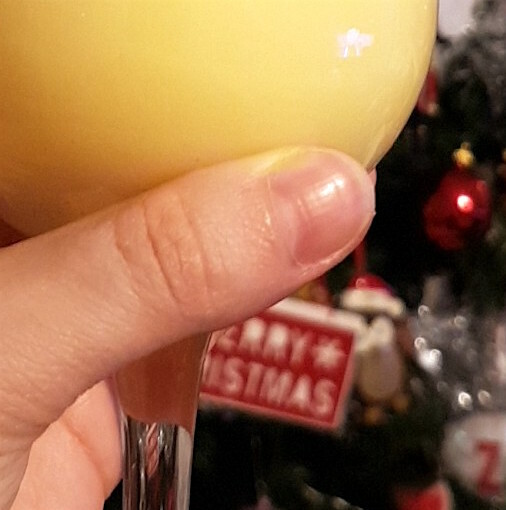 I find that it can take a little while to dissolve if you just add the entire sachet into a glass of water in one go, but if you add it gradually it mixes better. It does take longer though. The best way that I’ve found to mix it quickly and efficiently though is in a bottle with a lid so that you can give it a good shake. The finished drink is pink in colour, and tastes of pink lemonade. The taste is good, and you can tell that Pink Cloud have put a lot of work into developing the flavour. 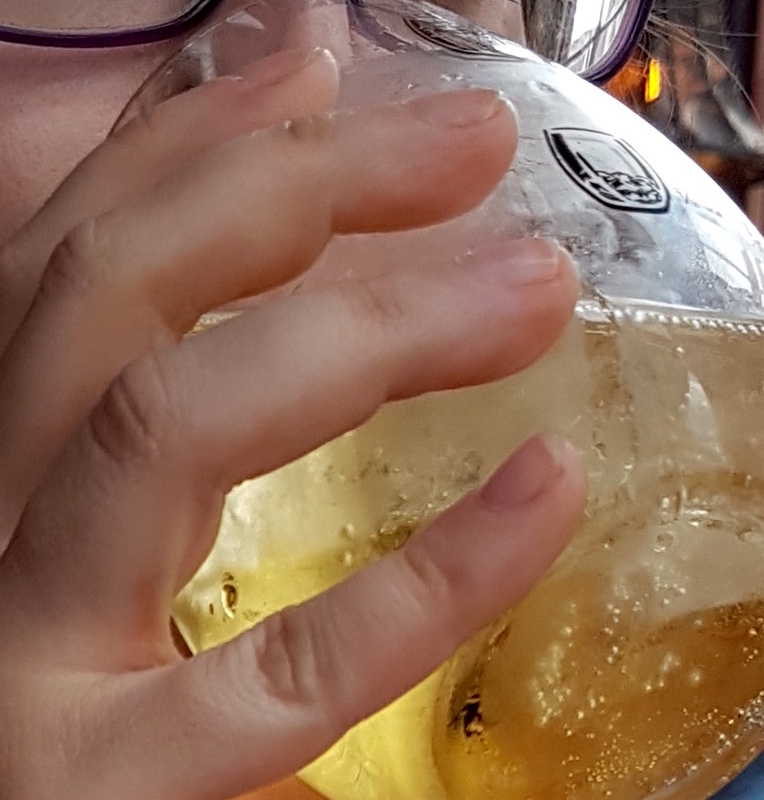 I apologise in advance for the rest of this post being quite focused on my experience. Usually I just draw from my experience with a product to explain how it can work for you, but this is something where everyone may experience slightly different things. Therefore, I’ve decided to write about how this supplement has worked for me to try to help you to decide if this could be for you too. So before I go into the results I had with this supplement, I’ll give you an overview of my nails, skin and hair before I went into this. 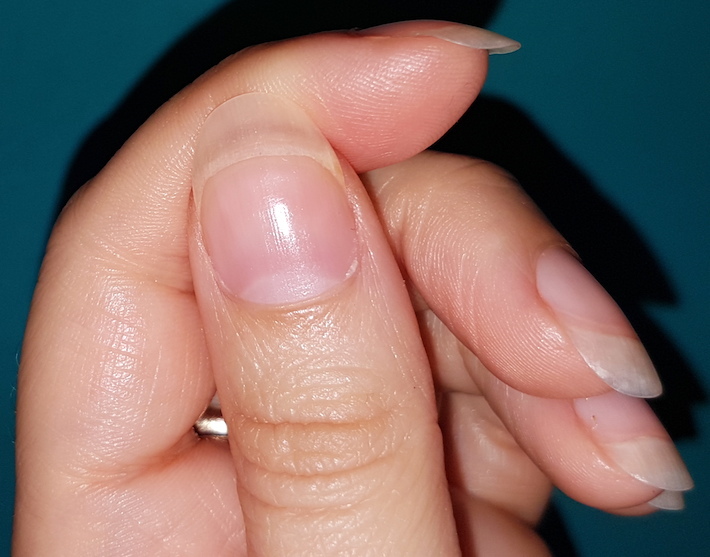 My nails can be pretty weak, breaking a lot as soon as they reach a certain length. Any time I’ve managed to grow my nails to the length I like it’s taken a lot of work, nail strengthening polishes and a ton of maintenance, only to then break anyway meaning I need to start again. I'd gotten to the point where I was simply just keeping them short. My hair is fine and therefore can get oily quickly, but my scalp is also prone to dryness. Because it’s fine, it can be hard to inject some volume into it and it can easily get a bit flyaway. My hair tends to be naturally straight and soft though when cleaned, which I have to do daily. The Pink Cloud website states that there are varying lengths of time to see results. Some can see results fairly quickly, others it may take a while longer. For me, I think I’m one of the lucky ones. 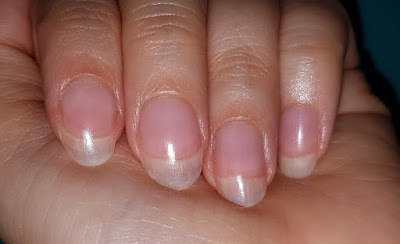 Even after about a week or so, I noticed that my nails were growing past the length they get to where they usually break, and the ridges that show up in my nails were less visible. A week or so later, my nails were actually getting too long and had to be cut down, and that’s what I’ve had to continue to do since. Still no breaks. With my skin, I was quite surprised. I think I was focusing too much on what would happen with my face, and whilst I did see results there, I saw more results on my body. More specifically, my shoulders. Not that my shoulders were ever bad, but now and then I can get a blemish pop up on my shoulders/back, or they can feel a bit dry. Now though, they’re very clear, and on top of that they feel so much smoother and have far more of a natural glow. It’s something I wasn’t expecting, but it’s a very welcome result for sure. In regards to my face though, I have seen improvements. I’ve still had my usual hormonal breakout, but I found that it wasn’t anywhere near as severe as normal, and everything healed up much quicker. Definitely a welcome change! I’d love to see how this is effected with continuous use. My hair is probably where I’ve seen the least results so far, but I’ve still seen some. My hair looks shinier, feels a bit softer and has been a little less flyaway. Most noticeably for me though, less of it falls out when I wash it. Going from the results I’ve had with my nails and skin, I’d love to see how it goes with continuous use. 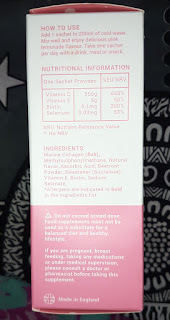 So overall, do I recommend the Pink Cloud 3-in-1 Collagen Beauty Drink? Yes, wholeheartedly. It isn't hard to incorporate into your daily routine, and it really does make a huge difference. More than anything, I feel really good taking this supplement. 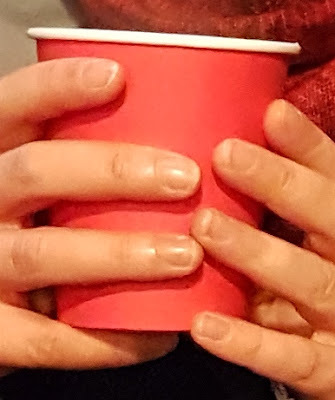 It's worth reminding everyone here though that whilst I've seen most improvements with my nails, others have had more improvements with their hair or their skin to begin with. Everyone really does seem to take to it differently and see results at different speeds. The consensus though is that with continuous use it really does work. You can really tell that this is a product that the brand are passionate about and have spent a long time perfecting, and it really pays off. Not only that, but when you’re seeing results with their product, they are genuinely happy about it. That happiness is infectious, and because of it, Pink Cloud has to be one of the most positive brands I’ve had the honour to work with. If you've been wanting to try out a beauty supplement but wasn't sure if it would be worth it, I can say sincerely that this one has been fantastic. You can purchase the Pink Cloud 3-in-1 Collagen Beauty Drink from Pink Cloud Beauty Co.
What are your thoughts on the Pink Cloud 3-in-1 Collagen Beauty Drink? What are your favourite supplements?